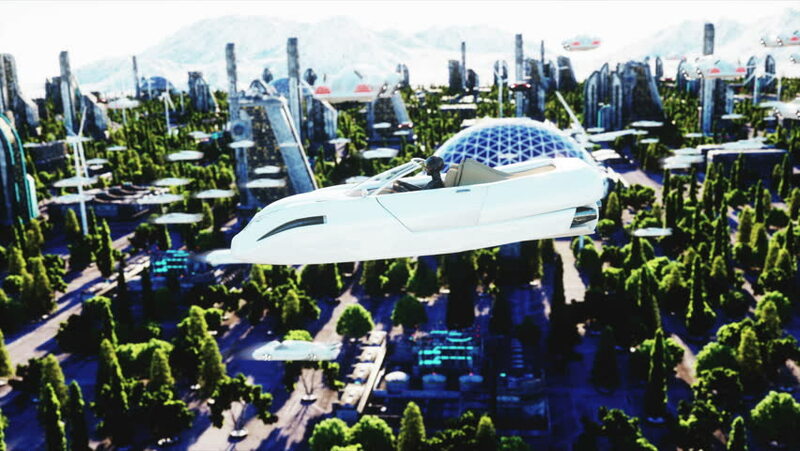 Woman in futuristic car flying over the city, town. Concept of the future. Aerial view. Super realistic 4k animation. hd00:13TBILISI, GEORGIA – September 10, 2015: TBILISI – capital of Georgia. Aerial view of center of Tbilisi, bridge of peace over river Kura. Camera flies on drone above city. 4k00:10In the streets of Hoi An Vietnam at daytime, February 2017.